Looking for the experience of a lifetime but only have a few months worth of pay to finance it? You shouldn’t have to settle for anything less than the most authentic and unique experience for your vacations, and our goal here at Travel Mentors is seeing to it that you don’t pay too much for that experience. With that in mind, ask yourself what you want from your next vacation. If the answer is “a memorable trip to an exotic locale for less” then we have a suggestion for you: consider Brazil. 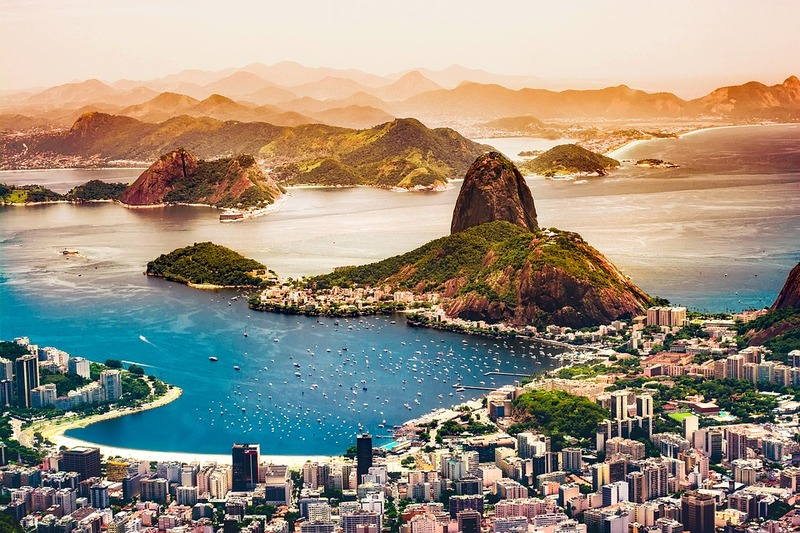 With the approach of the Olympic Games in Brazil and a growing tourism economy, vacations to Brazil are now more affordable than ever. New hotels and restaurants are popping up all over the country, but the local culture and flavour have yet to be watered down. You, the well-informed traveller, can take advantage of the growth in Brazil to help keep your travel costs down. Recently expanded airports and airfields mean more carriers can fly into Brazil more often. This, in turn, means lower costs for you. New hotels and resorts are looking to find new customers that will want to return, so they are also offering steep discounts for travellers. Brazil is a beautiful and relaxed country with much to see and do, and now you can experience it all for less.